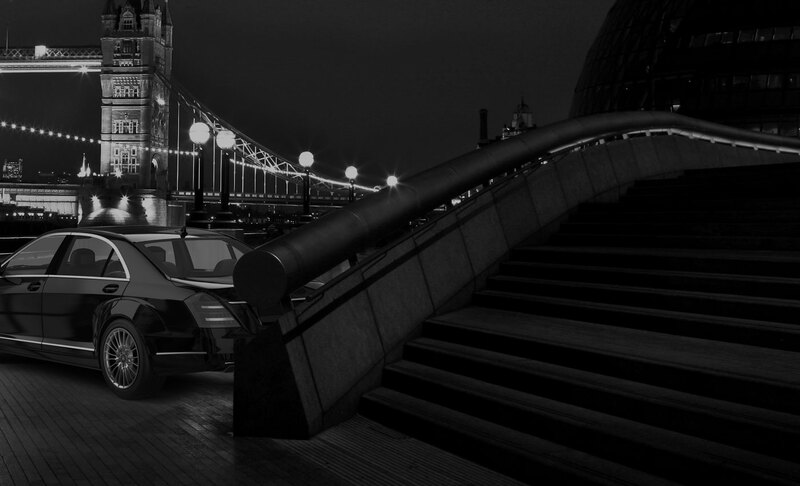 Do you live or work in Kensington, London and require the services of a professional chauffeur company to take you to business meetings or social occasions? Well if so then there is no other company to contact than Chauffeur One. 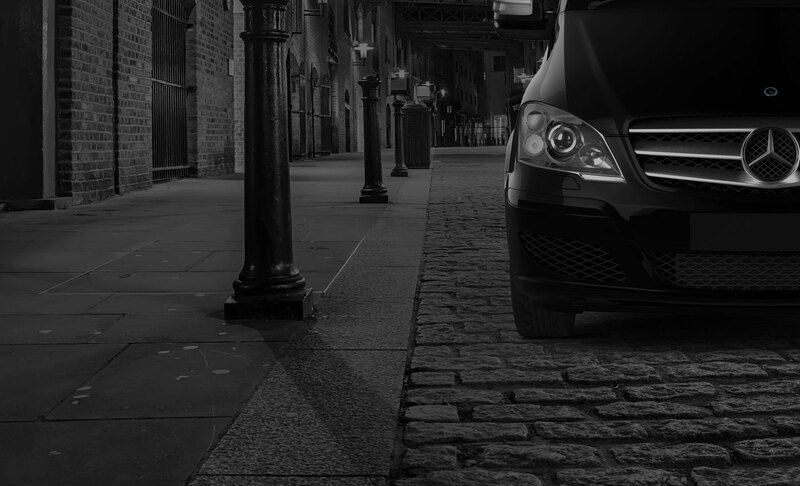 Here at Chauffeur One we offer a chauffeur driven car hire service that is second to none. We are renowned for our reliability, excellent customer service, pristine luxury cars, highly experienced chauffeurs and affordable prices. We offer chauffeur services to cover all requirements, so whether you are looking for chauffeur driven car to take you to a business meeting, collect your clients, as a stylish way to transport you for a night out, for an airport transfer, to collect a family member or loved one from an airport or for any other reason, we are here to help with a truly top notch chauffeur service that cannot be beaten by our competitors. All our professional chauffeurs are fully DBS checked for your total peace of mind and are multi lingual so that if your native tongue is not English you will be able to converse with your chauffeur in your own language. We only employ highly experienced chauffeurs and as such you can rest assured that your journey will be safe and comfortable and you will arrive at your destination feeling totally relaxed and at ease. Plus you will of course arrive in style! We offer free Wi-Fi connection should you wish to work during your journey or just surf the net or alternatively why not catch up on the latest news or celebrity gossip by reading one of our complimentary magazines.